Etisalat is a branded name given to UAE multinational telecommunication service provider, Emirates Telecommunication Corporation. It is operating in more than 17 countries in Asia, Middle east and Africa. 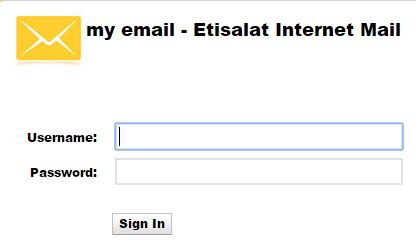 Etisalat mail login provides its user with email feature as well as internet service. 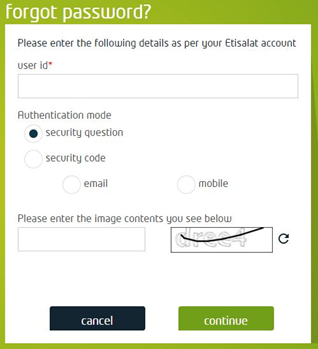 To login to your Etisalat mail login account, first, you should enter the official web address of Etisalat. 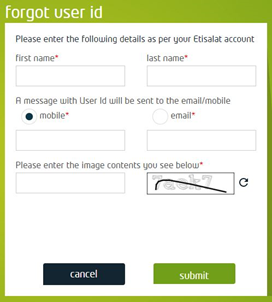 The web address is www.etisalat.com for login and sign in. In the homepage, you will see the country selection. Select your country from the drop-down list. After selecting your country, click on Enter site. Now, a homepage based on your country of selection will load and open. On the top right corner, you can see the sign in/register. Click the link. A drop down menu will appear showing different account as shown in the figure. For webmail service, click on my email. A login page will open. First, enter your username. Then, enter your password. Click on sign in. Your username and password must match to get a login to your webmail. 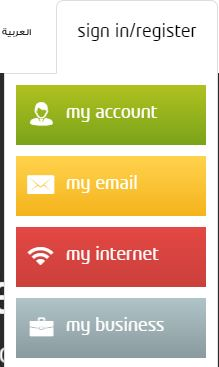 If you want to login etisalat my account, click on my account. Then, a login page will open. Enter your user ID first. Then, enter your password. Click on log in now. 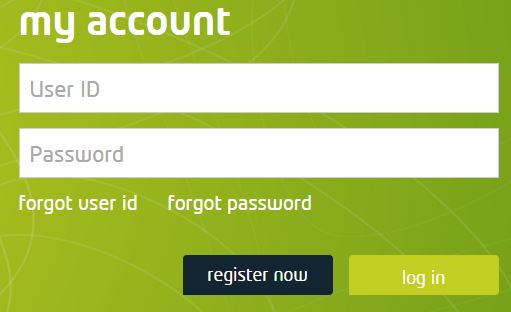 Remember that you must have registered first to login to your account. If you haven’t registered yet, then click on Register now to create your new account. 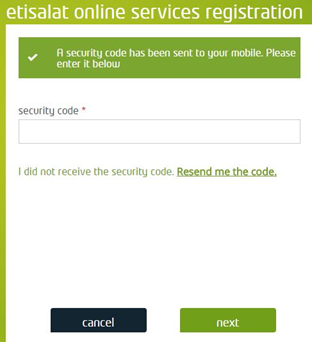 If you have Etisalat number, then you can register your account with your number. If you don’t have Etisalat number, then click on I don’t have a number. First, select the number you want to enter from the drop down menu. Then, enter the corresponding number. Enter your user Id you want to create. Check its availability by clicking on Check availability. Now enter the code seen in the image carefully. Check the box I read and accepted the terms and conditions. Click continue to proceed and follow the remaining instructions carefully to complete your registration process. 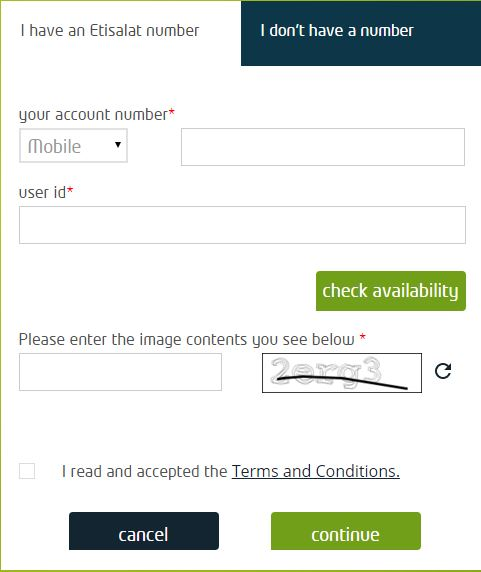 To sign up without Etisalat number, click on I don’t have a number. Enter your user ID you want to create first. Check your user id availability by clicking on Check availability. Enter your full name. If your full name is same as user Id or you want to keep your user Id and full name same, check the same as user id. Enter your mobile number. Your number will be used for the verification process. You will receive a code through SMS in your number which will be needed for the verification of your account. Then, enter code seen in the image carefully. Finally, click continue to proceed forward. 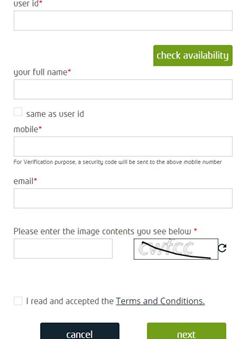 Now, enter a security code sent to your mobile number. If you didn’t receive a code, click on Resend me code to get your code. Then, follow the remaining instructions carefully to complete your registration process. If you forget your user ID, click on forgot user id. Then, fill up the form as shown in the figure. You will receive your user Id in your email address or in your mobile number. If you forgot your password, click on forgot your password. Then, enter the required details and click on continue to proceed. Now, follow the remaining instruction carefully to reset your password.